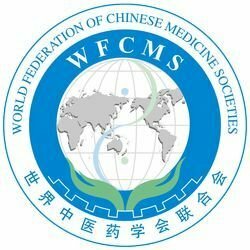 Dr Song qualified for and was awarded the prestigious title Chief Integrated Chinese and Western Medicine Physician by the WHO and UNESCO-recognised international regulatory body, The World Federation of Chinese Medicine Societies. Only 110 other doctors worldwide gained this title, equivalent to Professor in China and many other countries. 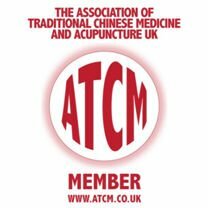 In the UK, Dr Song is qualified and insured to treat patients with the full range of Traditional Chinese Medicine techniques and herbs. She specialises in acupuncture as well as having expertise in medical massage and physiotherapy, cupping, moxibustion and heat treatment. Dr Song prescribes herbs for further treatment and has her own dispensary with over 200 herbs (typically blending more than 20 for treating a patient). 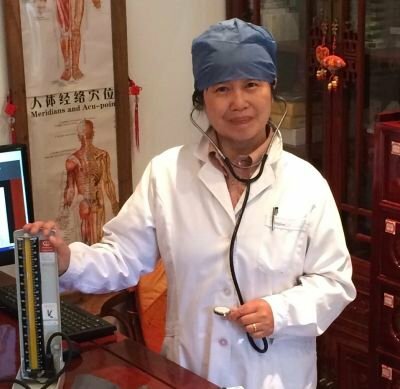 Dr Song gained an MSc and was trained by the famous Professor of Traditional Chinese Medicine, Li Liu Kun, at the world's leading Chinese medicine university, the Beijing University of Chinese Medicine. The training by Professor Li makes Dr Song one of the few doctors in the world to have a direct academic link with the greatest Chinese doctors of the 19th and 20th centuries. Professor Li was trained by Professor Zhao Shao Qin who in turn was trained and preceded his father, who was doctor to Emperor Pu Yi, the last emperor. His grandfather and great grandfather were also doctors to the preceding emperors. Dr Song was trained in western medicine at one of the leading medical universities in China (Harbin Medical University) and worked in clinical practice in major state hospitals in Beijing for 25 years: Accident and Emergency, General Internal Medicine and Paediatric Departments. Dr Song has undertaken extensive medical research with over 30 academic articles published as well as editing two manuals on standard hospital procedures and has spoken at many medical conferences.